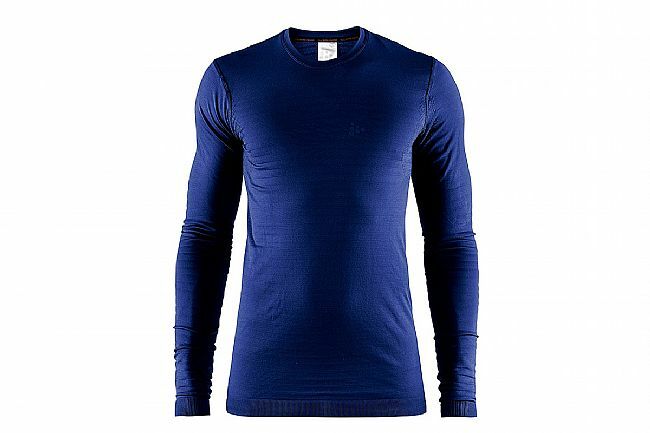 Craft's Men's Warm Comfort Long Sleeve Baselayer offers soft and warm relief in colder conditions. It's the right choice for nearly any winter activity when the thermometer starts to drop. Internal soft terry loops constructed in a striped pattern create warmth and insulation. Moisture-wicking properties keep you dry as you sweat and the seamless torso ensures lasting comfort.